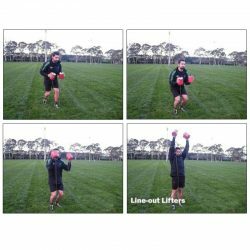 Being successful in most sports these days means being able to perform at the greatest speed possible as rugby union is played at a quicker pace than a decade ago. 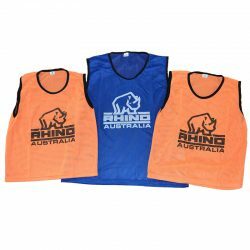 Rugby Union players also need to be strong because their opponents are generally bigger and more powerful than ever before. 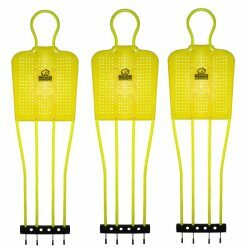 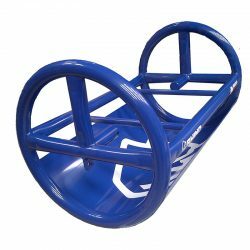 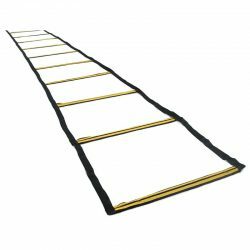 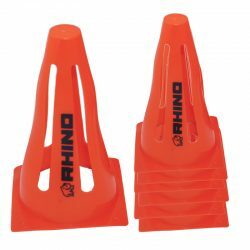 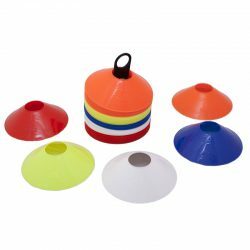 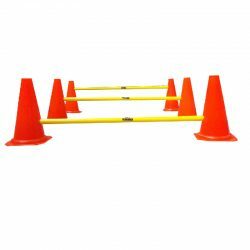 We have all the appropriate gear from hurdles, cones, training discs, speed ladders and even training mannequins to get you fast, agile and keep up with the increasing speed of play. 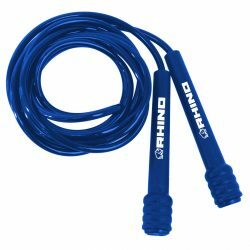 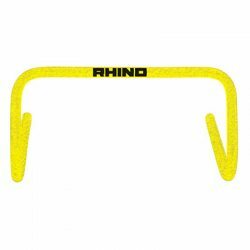 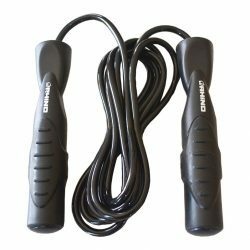 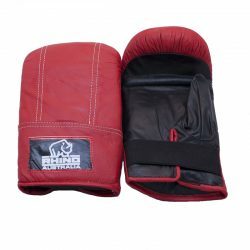 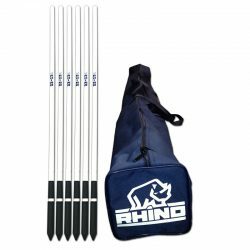 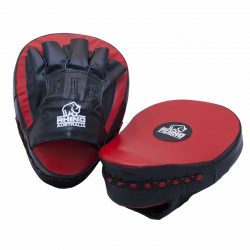 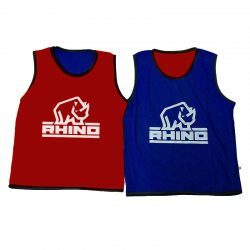 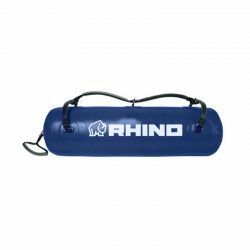 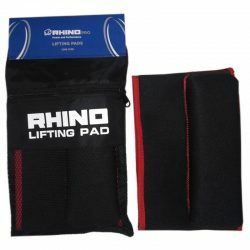 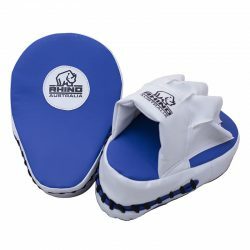 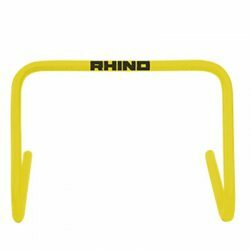 The Rhino Australia strength and conditioning range again can fit any rugby league club or school’s budget, offering gear from boxing mits, to the bulldog sled which is great for core strength or the water-filled lifting bag which is affordable, transportable and effective!